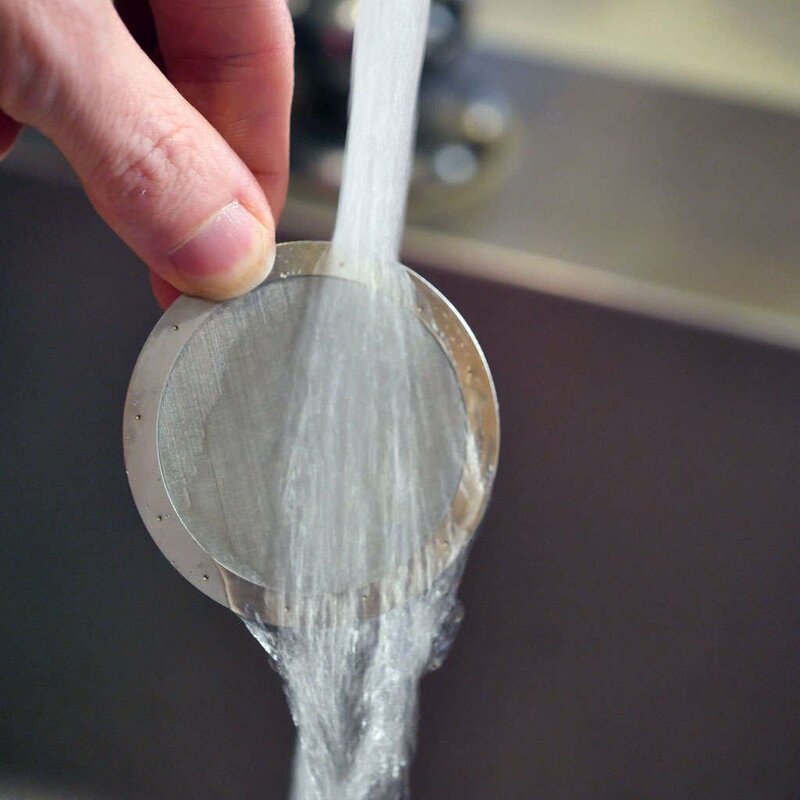 Sounds like a great idea, and less hassle than paper filters. We will only use this for our road trips and the next is a couple of months away so, until then, can’t really evaluate. Hello Michael! Thank you for your feedback. We are appreciate it. All the best, FrenchPressCoffee.com. 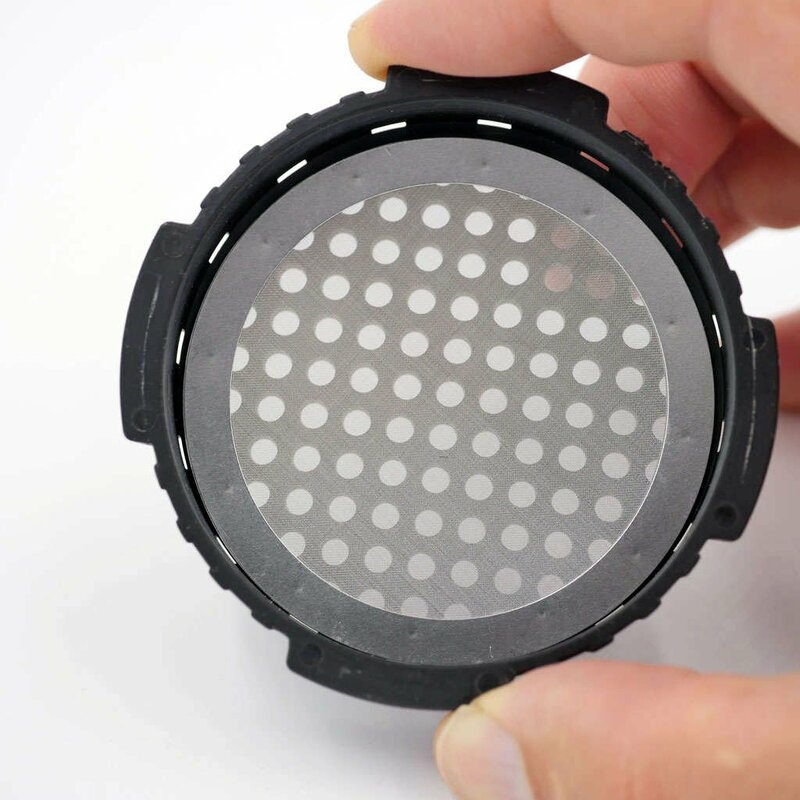 Using the reusable metal filter the coffee taste so much better. 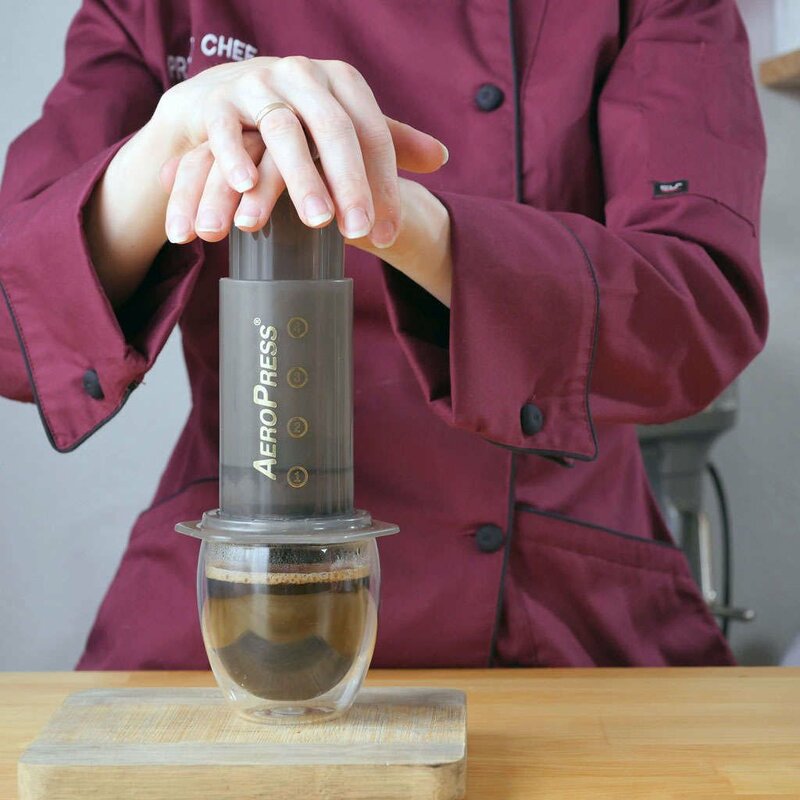 All the coffee natural oil doesn't get absorb when using paper filter. Norman, Thank you for your Feedback. Enjoy your coffee. FrenchPressCoffee.com team. Unlike with paper filters oils pass for the great tasting coffee! 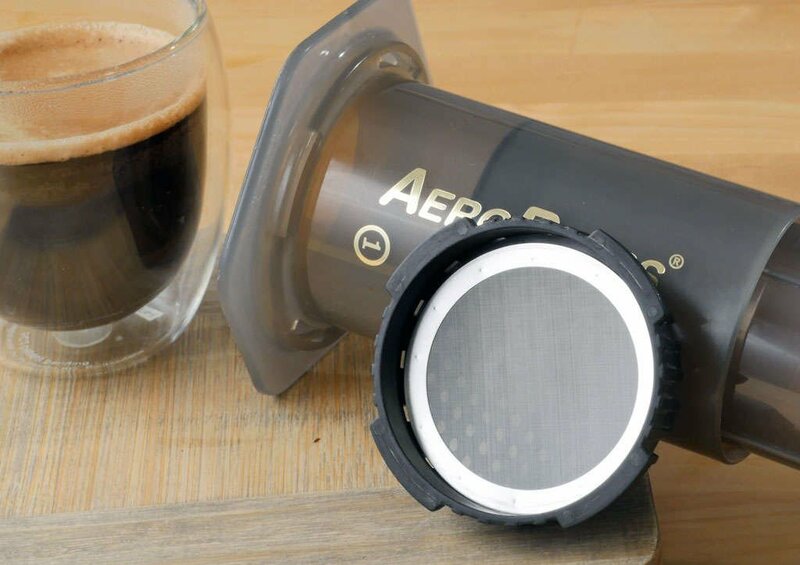 Designed for the Aeropress coffee enthusiasts that appreciates richer, bolder flavors.